California’s farms are an important part of America’s food and fiber network. Our farms are among the most efficient in the world. 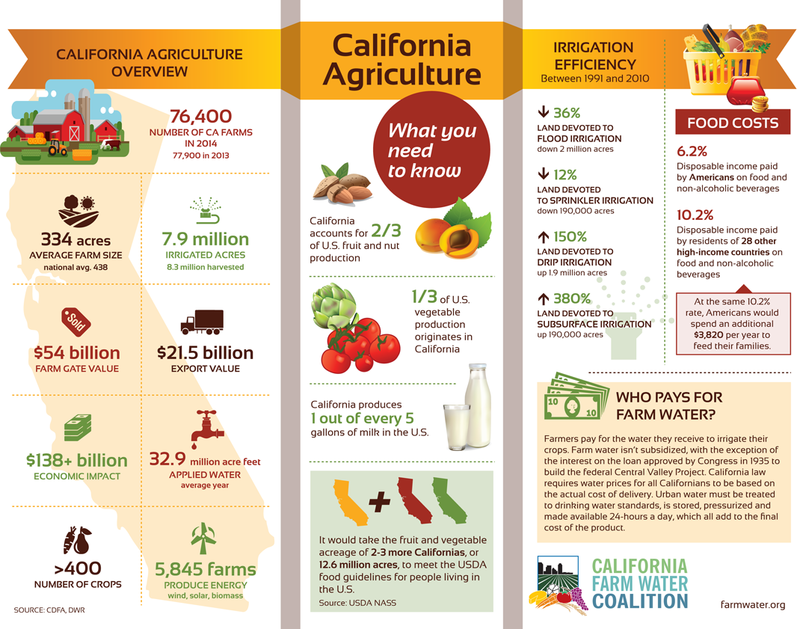 Learn more about the important role California’s farms play in producing food and fiber for us all with this fact sheet.